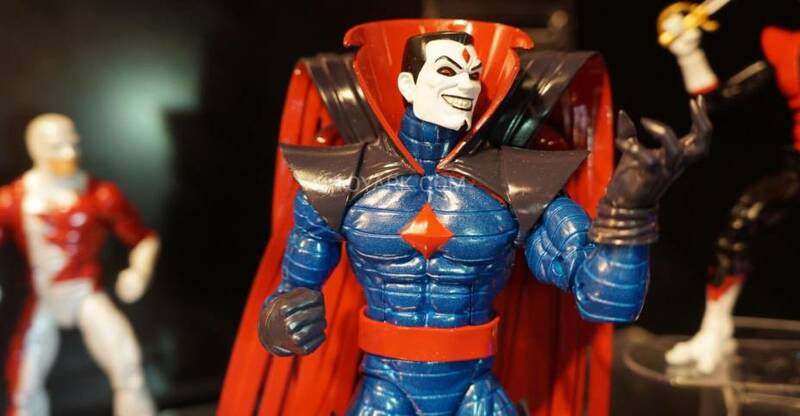 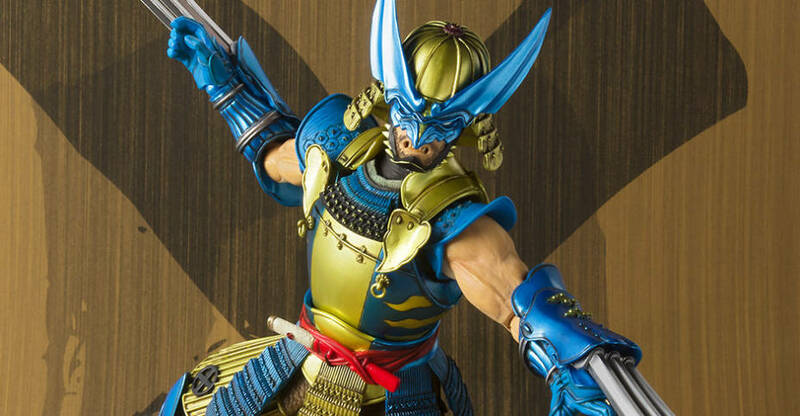 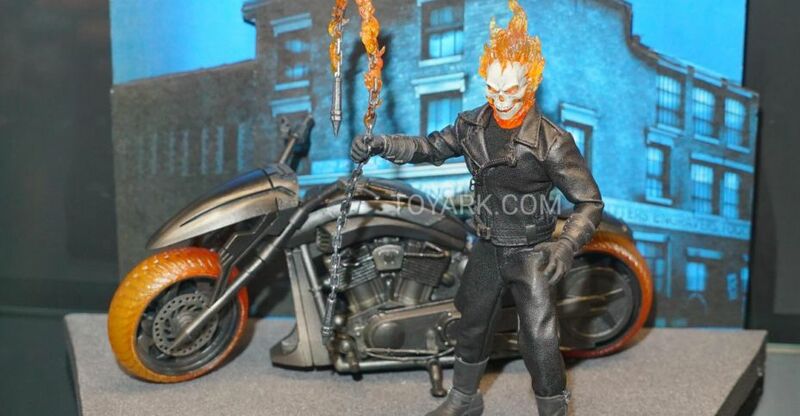 A tiny new magazine scan has popped up online revealing an all-new MAFEX release. 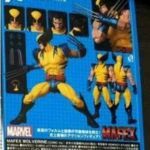 The scan shows off a Marvel Comics – MAFEX Wolverine Figure coming from Medicom. 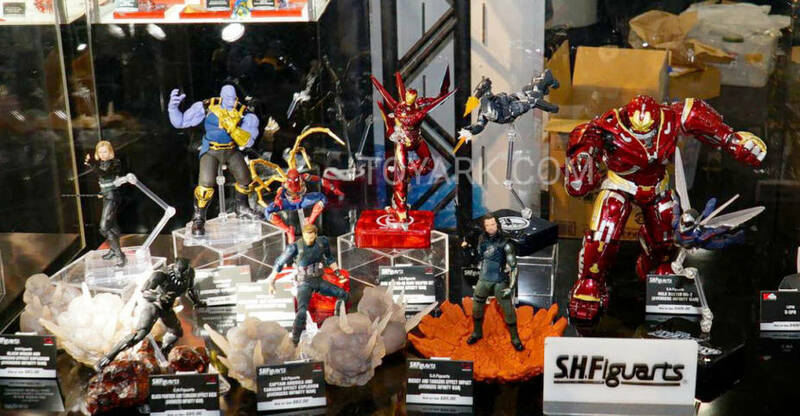 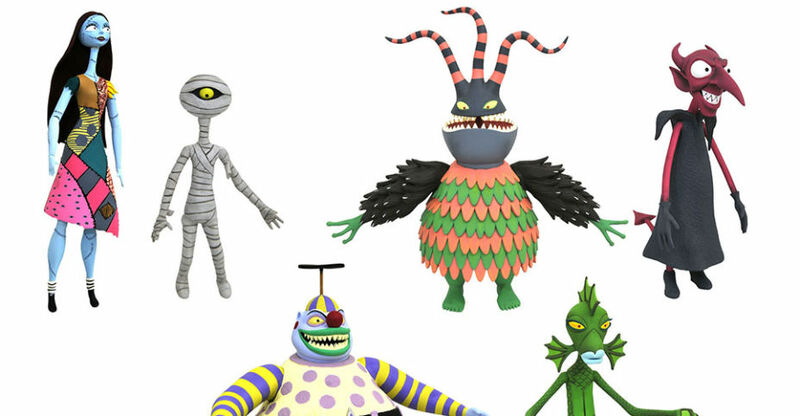 The image, courtesy of Toyzfrontline, shows off multiple interchangeable heads, interchangeable hands, removable claws and more. 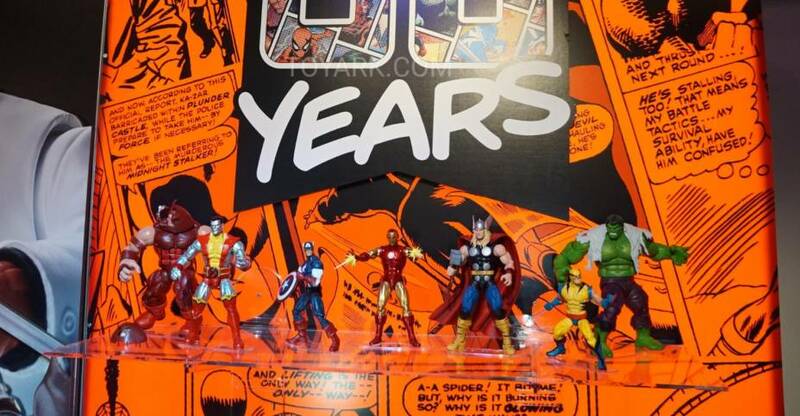 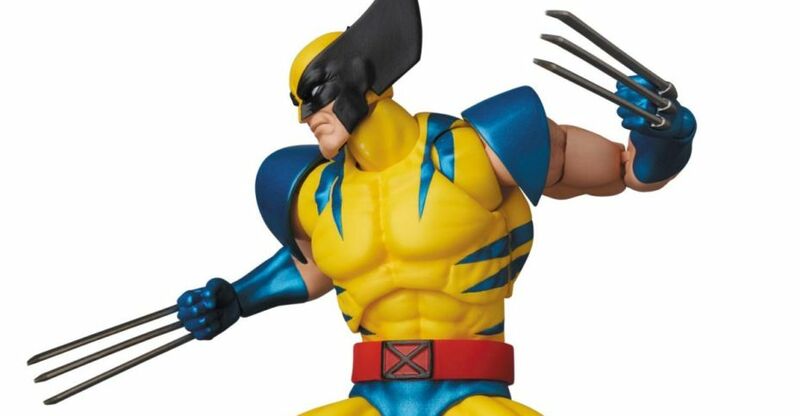 The Wolverine figure looks to stand about 6.3″ tall. 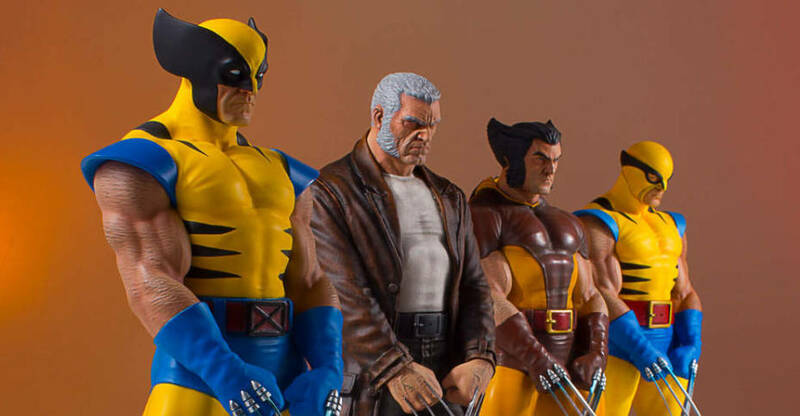 The MAFEX Wolverine is listed for release in November, at a price of 8,424 Yen after taxes (about $77 USD). 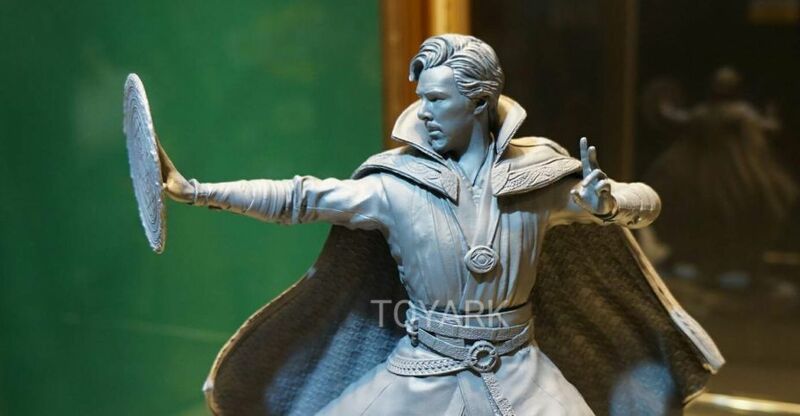 We will update with further photos and details when they become available.